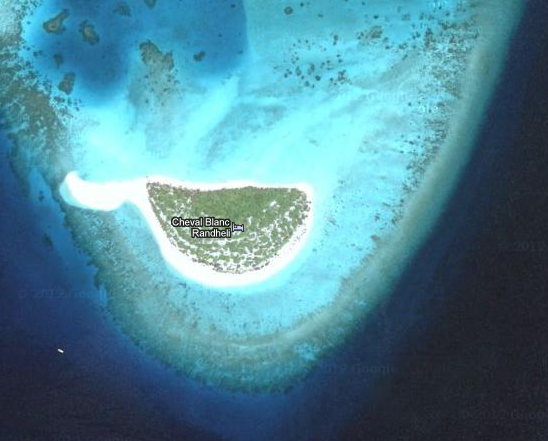 Cheval Blanc is opening its first Maldives resort in Randheli Island located in Noonu Atoll. The island of Randheli was kept untouched for thousands of years and this is the first time its being developed for tourism. Even locals had extremely restricted access to this island in all its history. While Maldives is known for its pristine beaches and gin-clear waters, the island of Randheli is famous for its distinctive features in the island. Nano-disc-like grains of white sand gives a higher natural status to this island. It is said that this sand was used for royal services of the atoll-capital in the ancient days. The island have an awesome sandbank at the tip from where it gives an easy access to its thick house-reef, on the other side is perfect-size lagoon to balance your holiday experience in every taste. Randheli is one of those rare islands that have beach all around the island. Nature's blessing comes here in abundance, without limits. For those who want to apply for jobs here is the email. Note: The picture on top is not of Cheval Blanc Randheli, it is part of the website which appears on every page. This article is not endorsed by Cheval Blanc Randheli Maldives and is written on the island, not on the Cheval Blanc Randheli. Cheval Blanc may be a registered trademark of the respective owner and Maldivesbest have no affiliation in anyway.